Volunteers from Wyndham joined in during the 2014 United Way Day of Caring event with two other corporate partners. Last year over 150 WorldMark by Wyndham employees spent a day away from their office as they made their way out to volunteer at Camp Korey. Wyndham Worldwide is one of Camp Korey’s devoted corporate volunteer groups and donors. After Wyndham Vacation Ownership (WVO) adopted SeriousFun Children’s Network as their signature charity, Camp Korey and Wyndham have built a long-term relationship that is beneficial to both. Wyndham provides a “Wish Day” to their employees, a benefit that provides one day of paid time-off annually for community service. 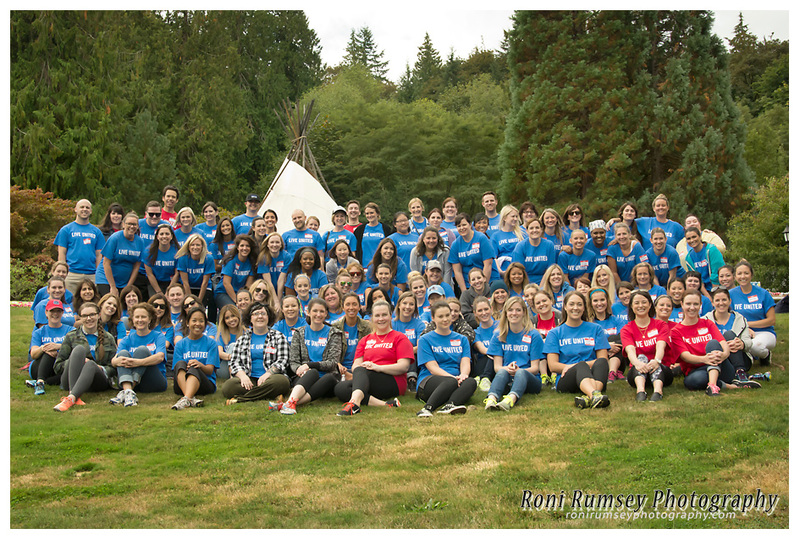 Many employees at WorldMark by Wyndham’s Redmond office see Camp Korey as the ideal opportunity to help improve their local community. Wyndham empowers their associates to make a difference in the communities where they live, work and play.